"Abi's not breathing. She's blue." “Abi’s not breathing. She’s blue.” That’s the first thing Tanya remembers thinking in the minutes after her car was involved in a horrific head-on collision with another vehicle. Tanya knew she needed to get to her daughter – fast. But she was trapped in the car with her children – Tobi, her eldest daughter, was eight at the time, her brother James was six and Abi, the baby of the family, was just three. Tanya had suffered significant injuries herself, but if you’re a parent you’ll understand that nothing was going to stop her fighting her way free of the car. Tanya later had to have surgery to reattach her severed toe. When emergency services arrived, they took over – resuscitating Abi multiple times at the side of the road before rushing her to the Lady Cilento Children’s Hospital. There, Abi was met by the trauma team who worked tirelessly to save her life. At only three years old, Abi was determined to fight, as were the doctors, surgeons and trauma nurses at our children’s hospital. But Abi’s injuries were shocking, they were life-changing. She was quadriplegic. 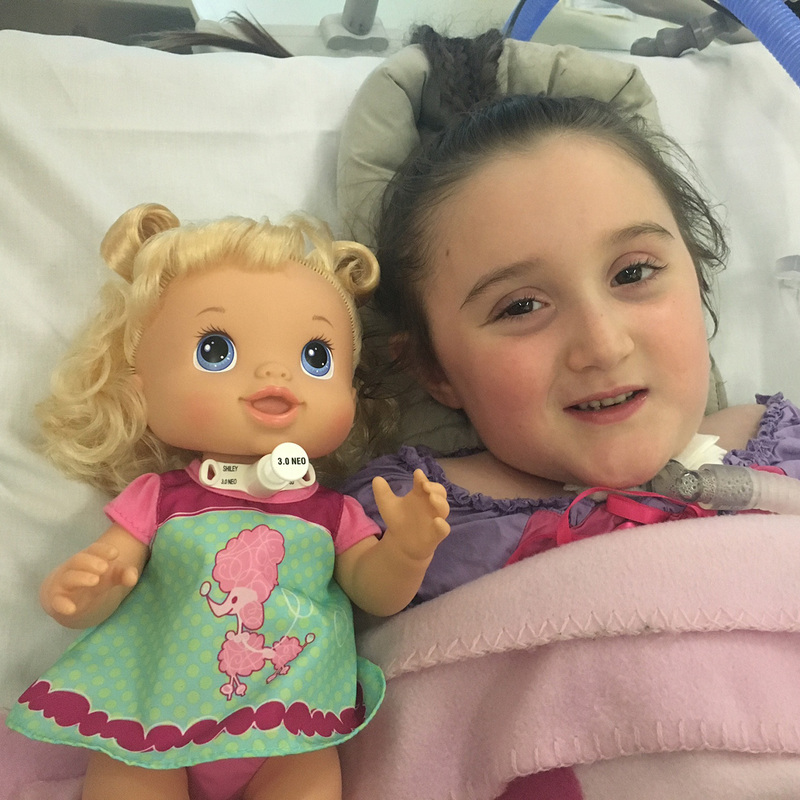 “Abi’s spinal cord was effectively cut in half in the car accident,” says Dr Greg Kelly, Head Consultant of the Paediatric Intensive Care Unit. She can’t breathe without the assistance of a ventilator and can’t control her bladder or bowel. Once Abi was out of immediate danger, a whole team of specialists pushed ahead with a remarkable recovery program. Their one aim? To give Abi the chance to enjoy as normal a life as possible, and that meant doing everything possible to mend her broken body and the little girl inside. For the next 20 months Abi was a patient at our children’s hospital. She was in the Paediatric Intensive Care Unit for months. During this time, she has undergone a number of surgeries, physio and other forms of therapy that have been pivotal to her survival. After almost two years, Abi was released from hospital to their new home in Brisbane, far away from her family home in Gladstone. Abi lives with her mum Tanya in a modified house near the hospital so Abi can be close enough to the care she needs. Abi will need 24-hour clinical care for the rest of her life. Tanya has never left her little girl’s side – she’s never returned home to Gladstone. It’s heart-breaking to see how one accident can devastate lives. But you can help today to give kids like Abi the chance at a happy, brighter future. 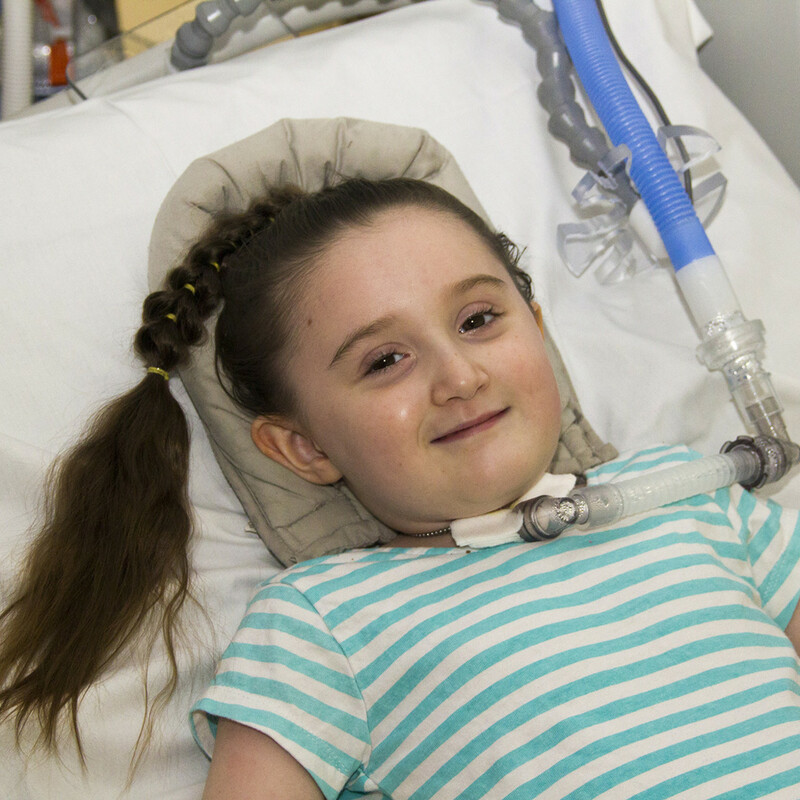 Funds raised through your donation will help researchers and clinicians find better treatments and provide the best possible recovery outcomes for injured kids like Abi.